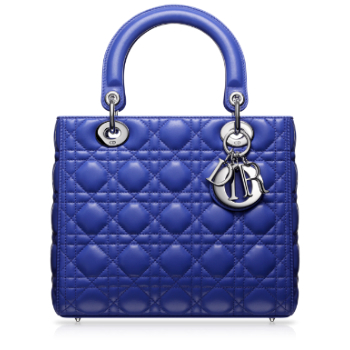 The timeless, luxurious and elegant “Lady Dior” handbag is a work of art imbued with Dior Couture Spirit. 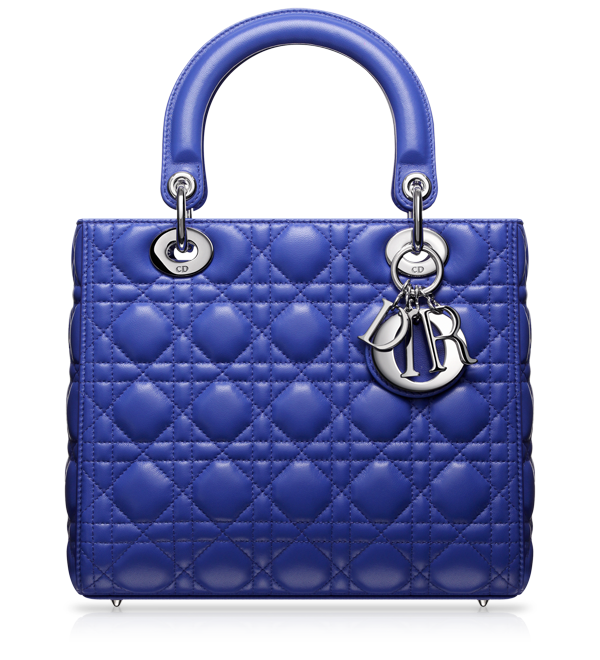 Beautiful soft Royal Blue quilted lambskin leather bag is adorned with unique Dior signature “Cannage” stitching. 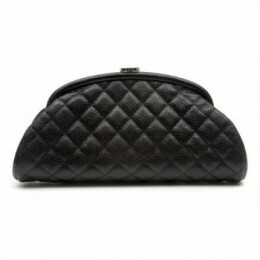 Zip lock opens one compartment with one zipped pocket. Jewellery “D.i.o.r” letters are in luxurious silver metal. 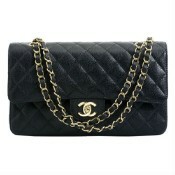 Lady Dior handbag be carried in the hand or worn on the wrist. 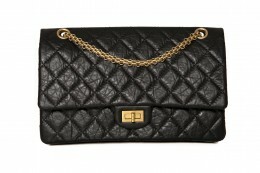 Iconic and timeless Lady Dior handbag is “must have” for every girl. Deposit required. 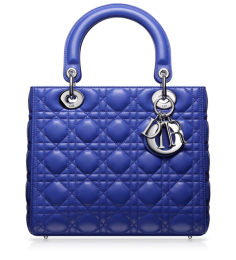 Product Attributes: Blue, Bottom Feet, Christian Dior, Dior, Iconic, Lady Dior, Leather, Metal, Silver Metal, Timeless, Top Handle..
Be the first to review “CHRISTIAN DIOR ” Click here to cancel reply.